Builder's Alert! 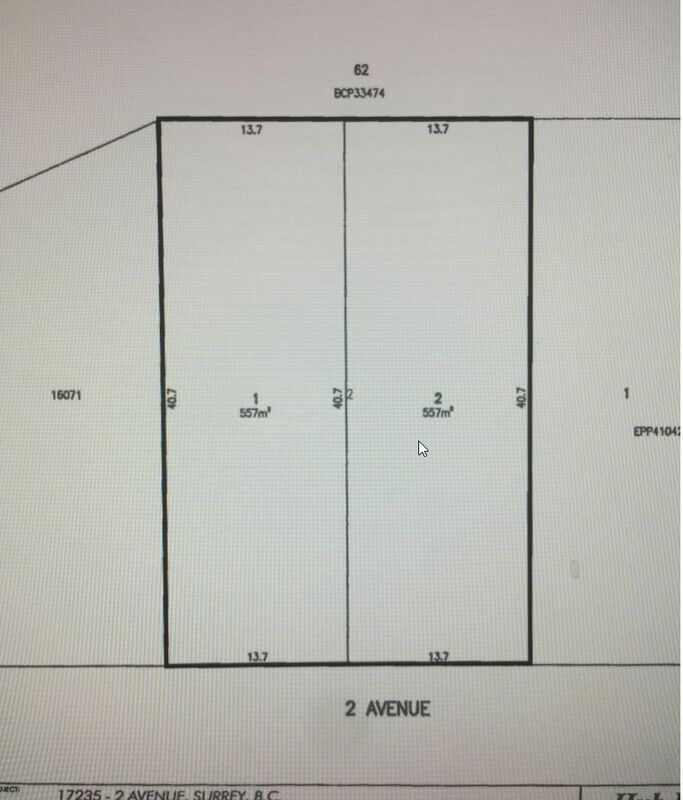 Approximately 6000 sq.ft RF13 building lot will accommodated in ground basement in Douglas Park South Surrey. Lot should be ready by end of October. For more info call.